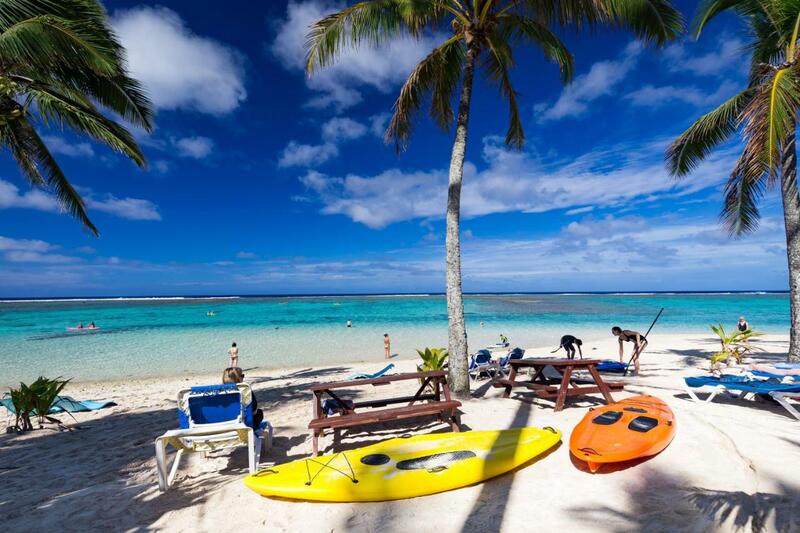 The 9 Best Things To Do In Rarotonga To Have the Ultimate Holiday! 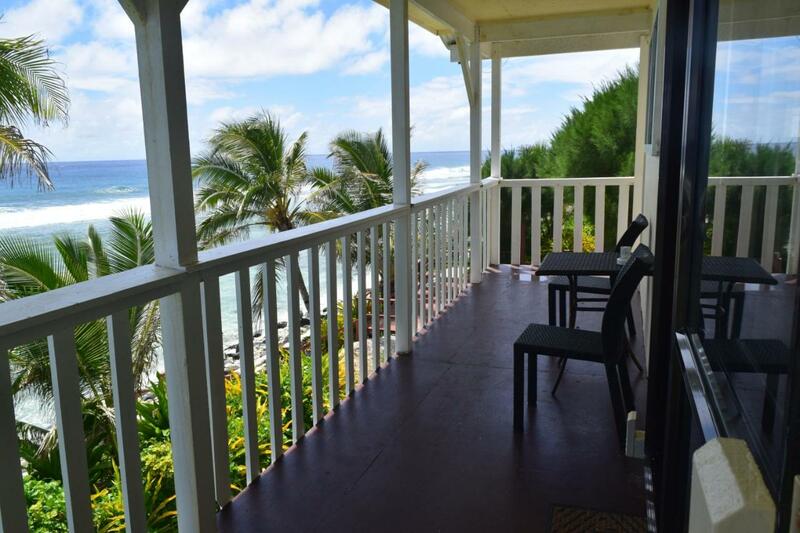 Rarotonga is a popular holiday destination for a variety of travelers. 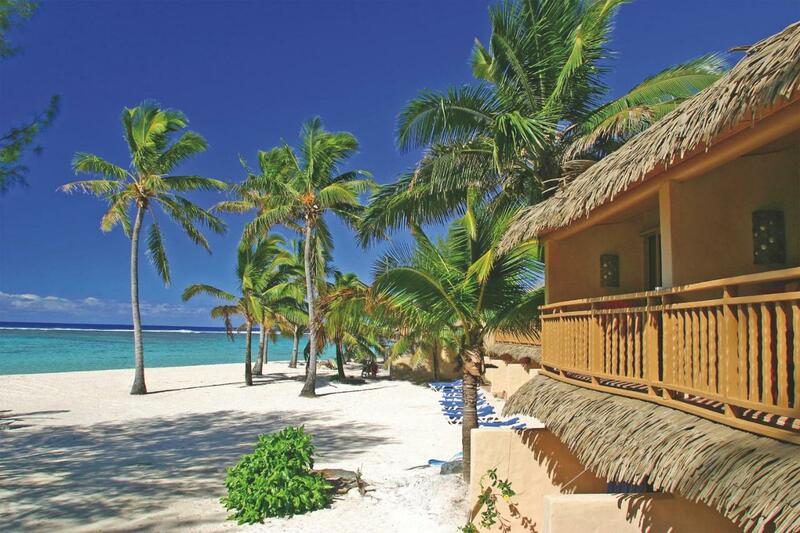 From young families and backpackers to romantic couple getaways you will find everyone in this gorgeous place. The island caters perfectly for these people with such a variety of amazing attractions and activities to keep you busy throughout the day. 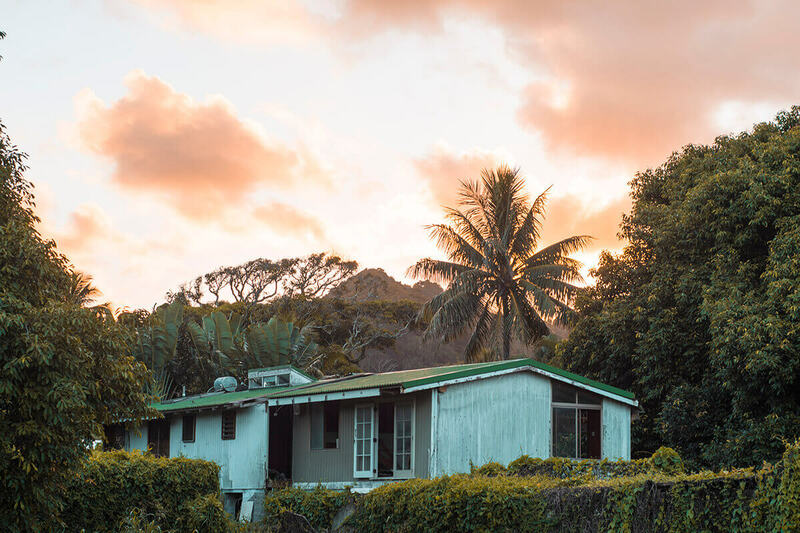 I have rounded up the best things to do in Rarotonga to help you out with planning your next holiday adventure. 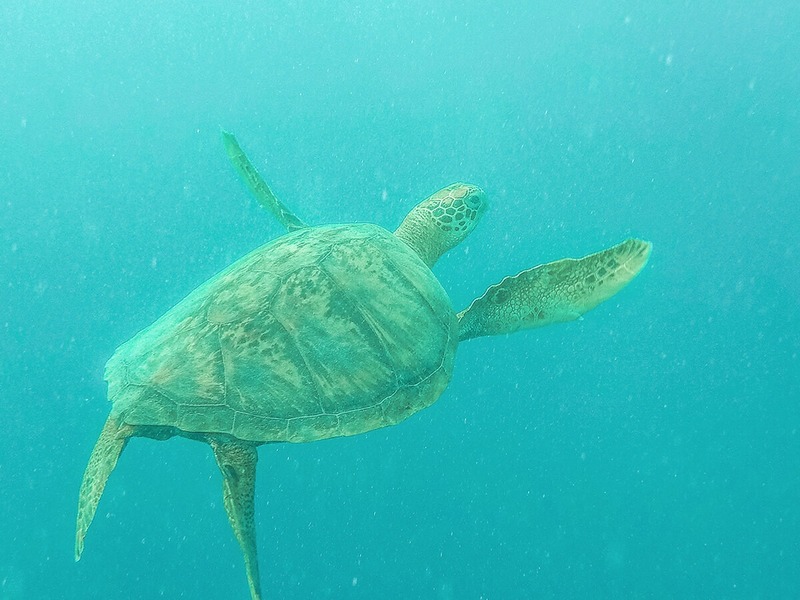 Swimming with turtles is a bucket list item that very few get to experience. Though, you can tick that one off with ease while heading out for a swim with Ariki Adventures. They will take you out on their sea scooters where turtles can be found enjoying their days in one of the trenches located within the reef walls. Though, please don’t go looking for it yourself. The currents are incredibly strong and in an unfamiliar environment puts you at risk. The crew at Ariki Adventures will always put your safety first to make this adventure is one you will never forget. 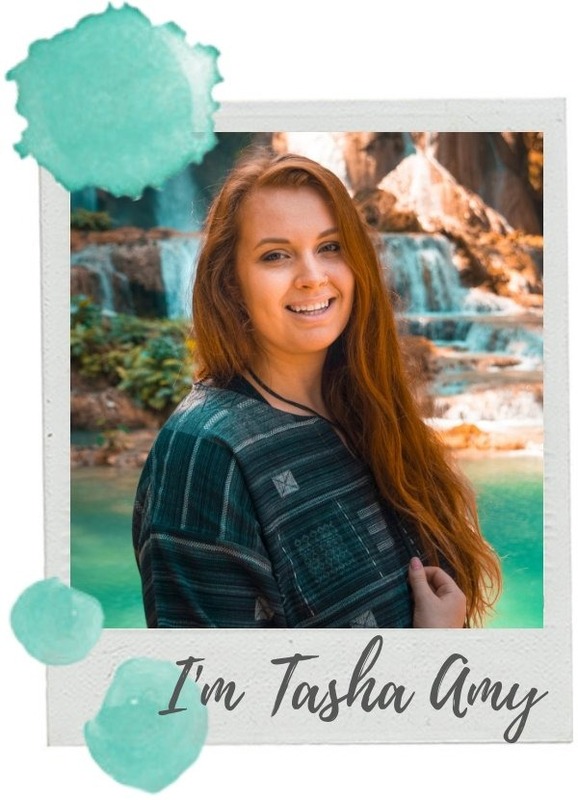 You can check out my experience here! 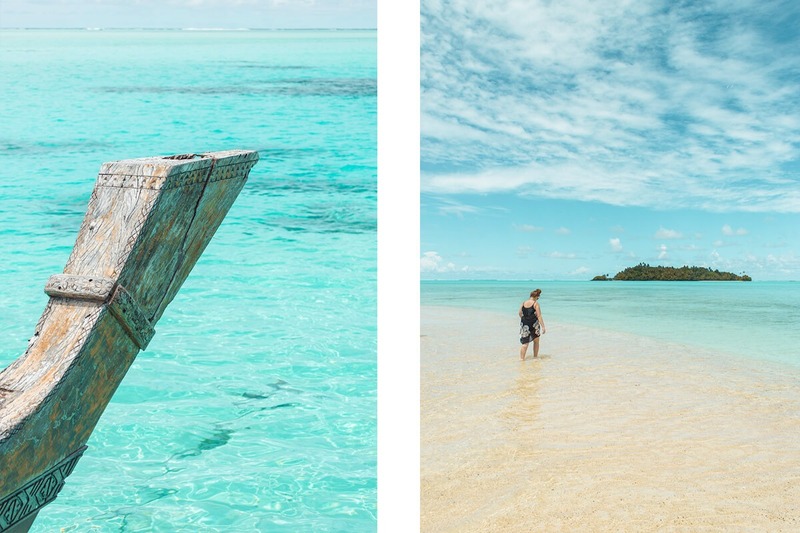 A cruise of the pristine lagoon is another must do while you are in Rarotonga. 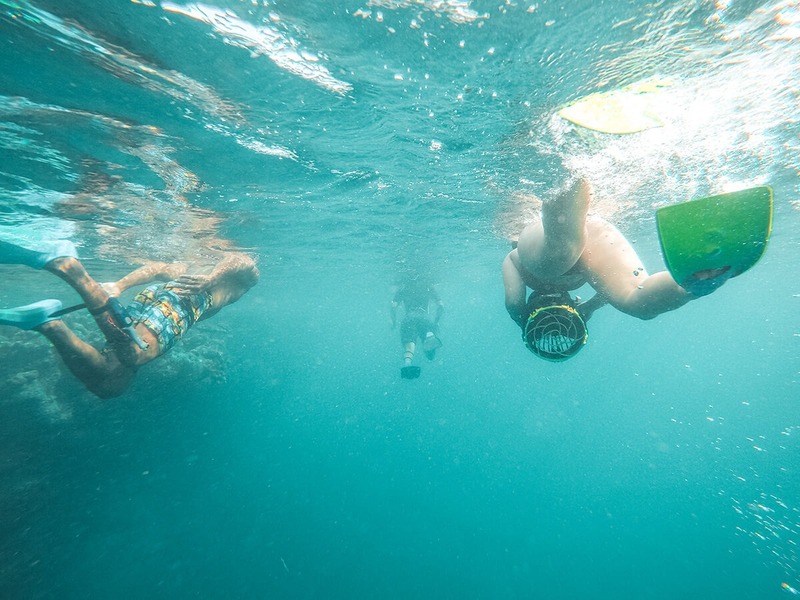 With Koka Lagoon Cruises you can swim in the crystal clear waters and explore alongside the marine life. 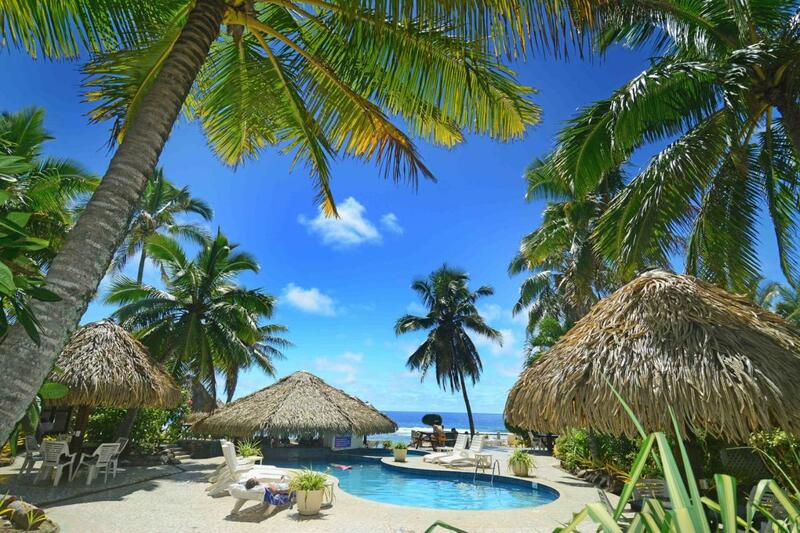 They will take you out to visit their ‘mate’ Roger and see some of the best snorkeling opportunities around the island of Rarotonga. Prepare yourself for a day of laughter and amazing sing a longs. 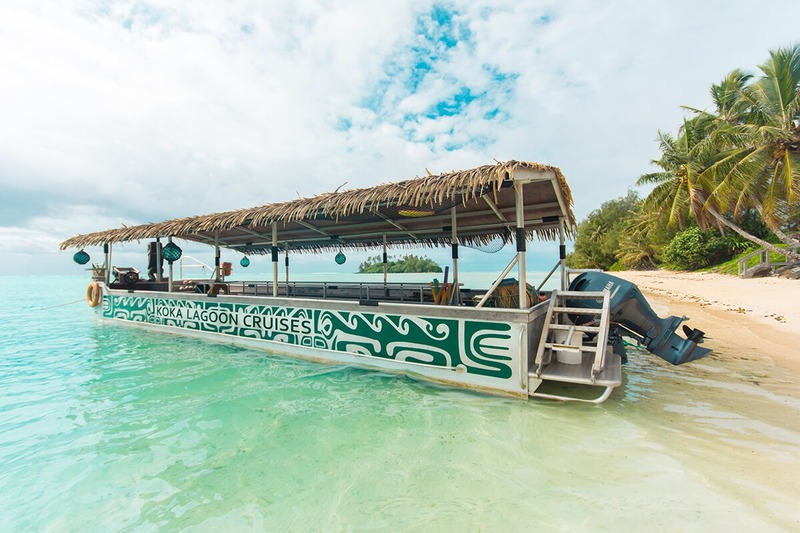 One of my favorites parts of the Cook Island culture is how hospitable and friendly everyone is and the crew at Koka Lagoon Cruises is the perfect example of this. Including a delicious buffet lunch how could you say no! 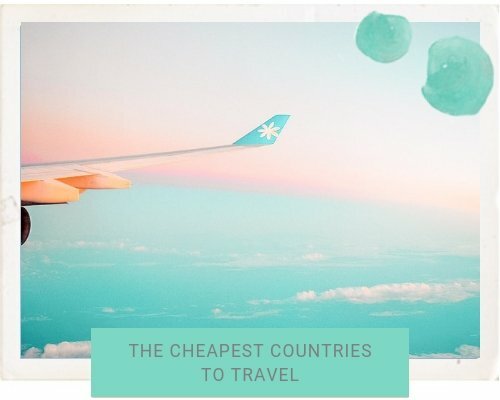 Check out my experience here! 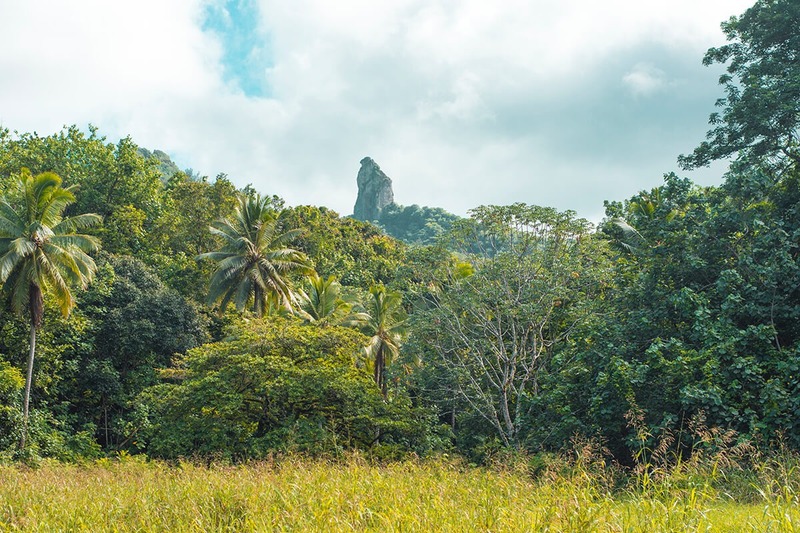 While in Rarotonga you will find yourself looking out towards the sea, though to the surprise of many, the best sight is actually when you venture inland, The Needle. This rock jutting out of the interior of the island is a must see sight when in Rarotonga. If you are brave enough hike the across inland trek for the ultimate view. Though, if you are not so keen on that, download the phone app maps.me and drive. 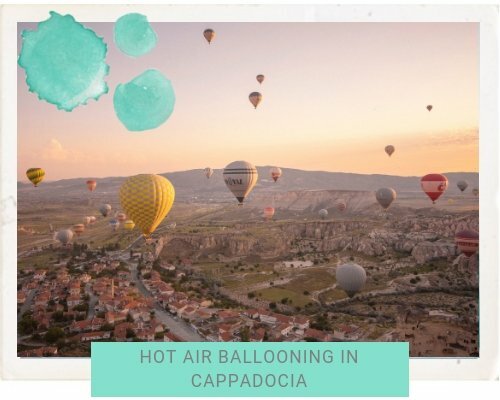 On it you will find plenty of view points pinned from previous users. If you are looking for a little bit of an adrenaline rush there is no better way to achieve this than zooming through mud puddles! 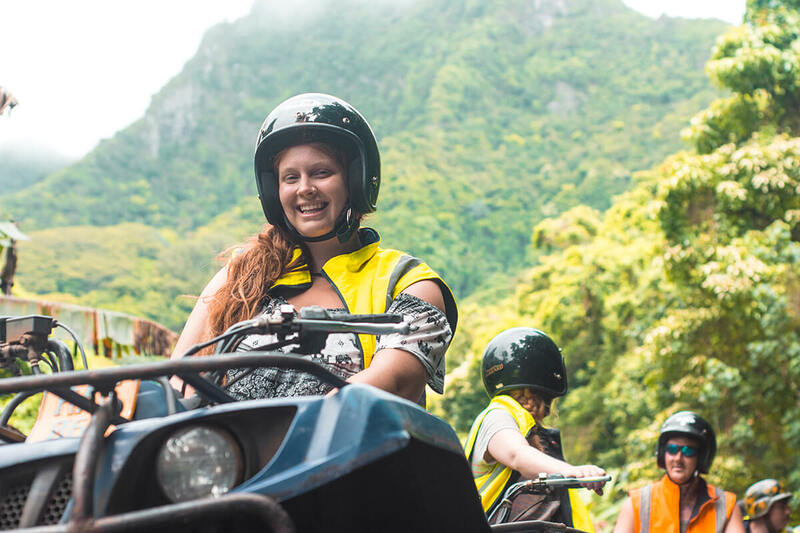 Exploring the mountainous inland Rarotonga with Raro Quad Tours is the perfect morning. The views all around are absolutely amazing of the towering cliffs. 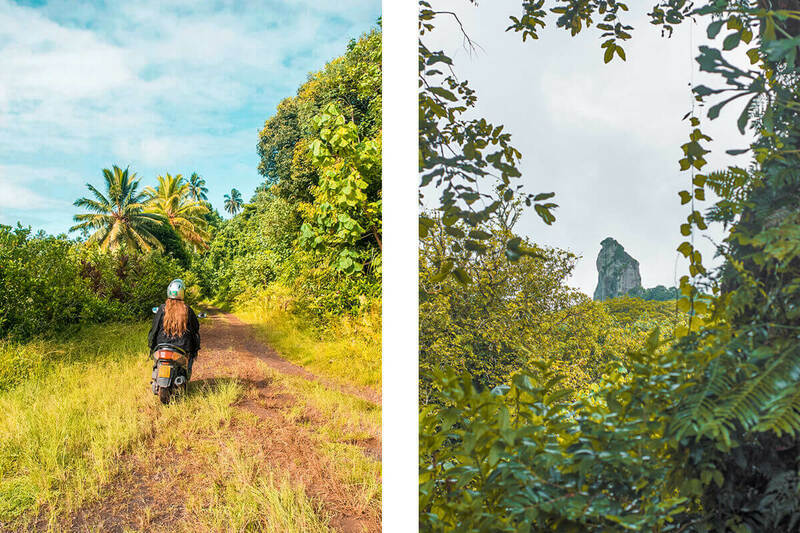 It is honestly a whole new side of Rarotonga that not many visitors manage to see. You will share so many laughs and it is the perfect change from relaxed island life! Oh, and you even get a delicious sandwich from the mooring fish cafe as the end of the tour! 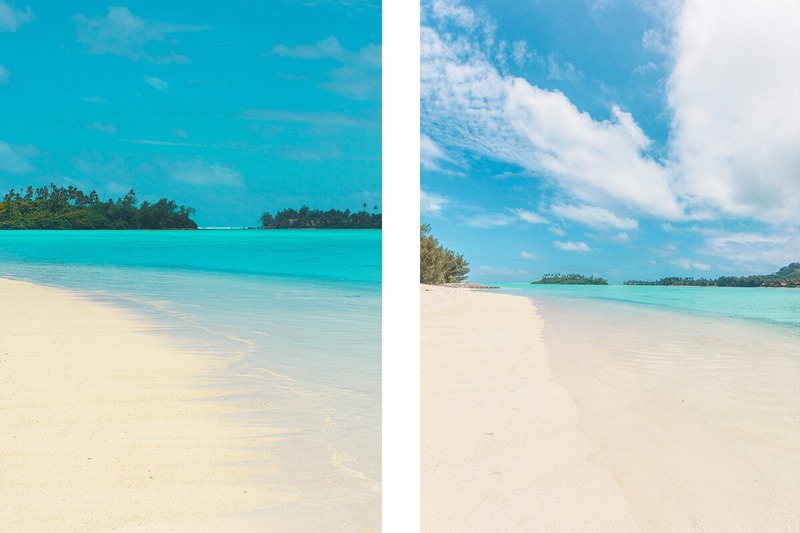 You know those gorgeous desktop screen savers of the perfect white island sandy beaches with coconut trees, well welcome to Aitutaki. 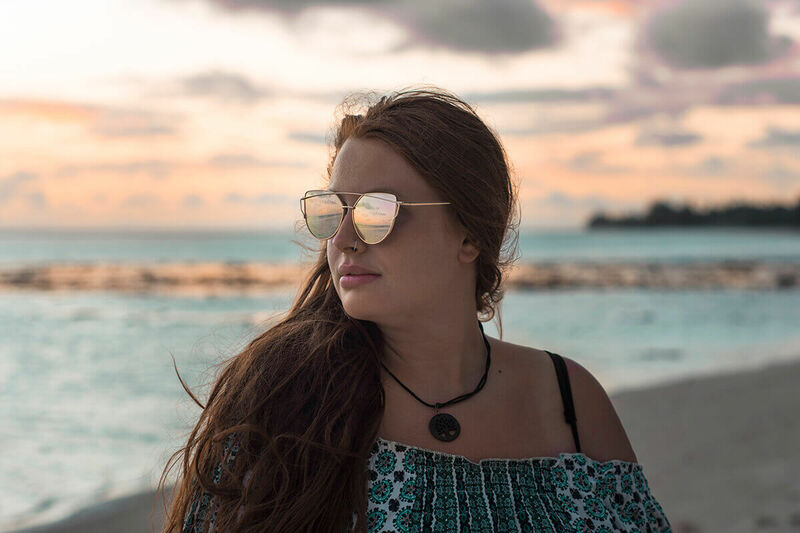 Thanks to Air Rarotonga getting there is super easy with their day tour which includes a quick 40 minute flight over the blue pacific ocean. 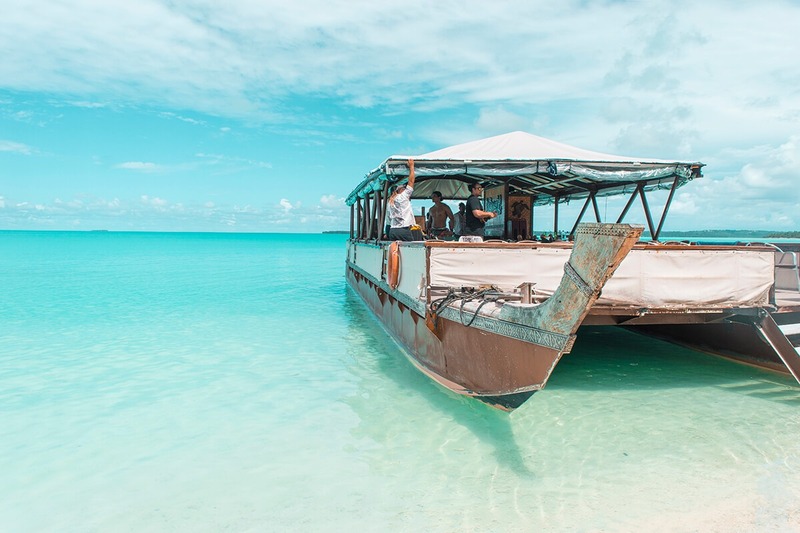 On arrival you will get a tour of the perfect town and then the part you have all been waiting for, to jump on the Vaka Cruise and explore the amazing lagoon. No doubt this is the best snorkeling and it has the clearest water I have ever seen. I will not spoil the surprises for you, but trust me if you have the money it is 100% worth it. 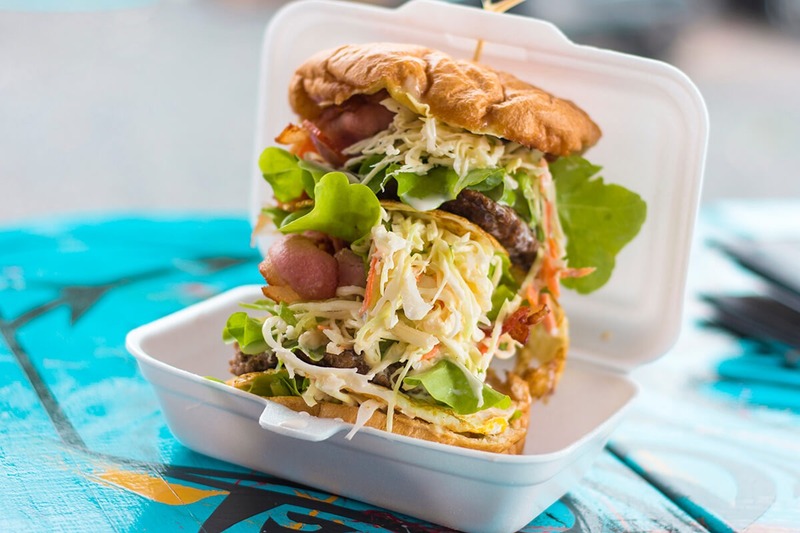 Rarotonga has a varierty of eateries, from restaurants and cafes to shacks on the beach. 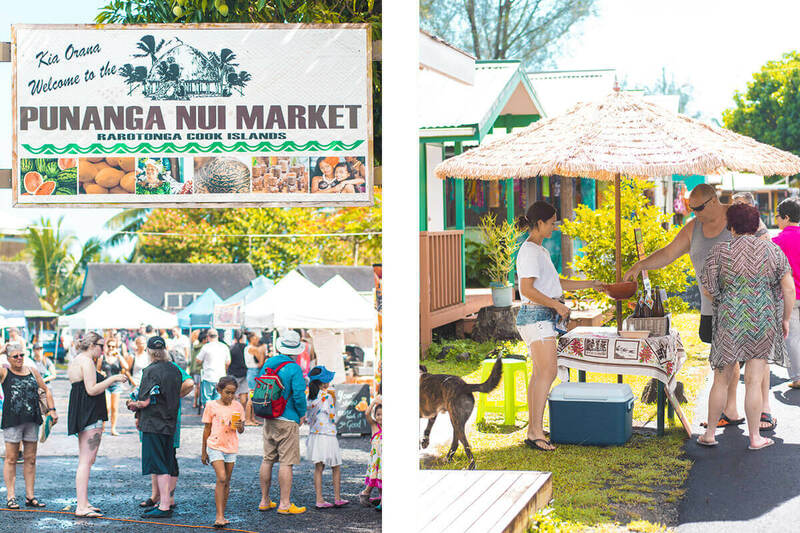 You can find something for all your foodie fanasties no matter what side of the island you are staying on! 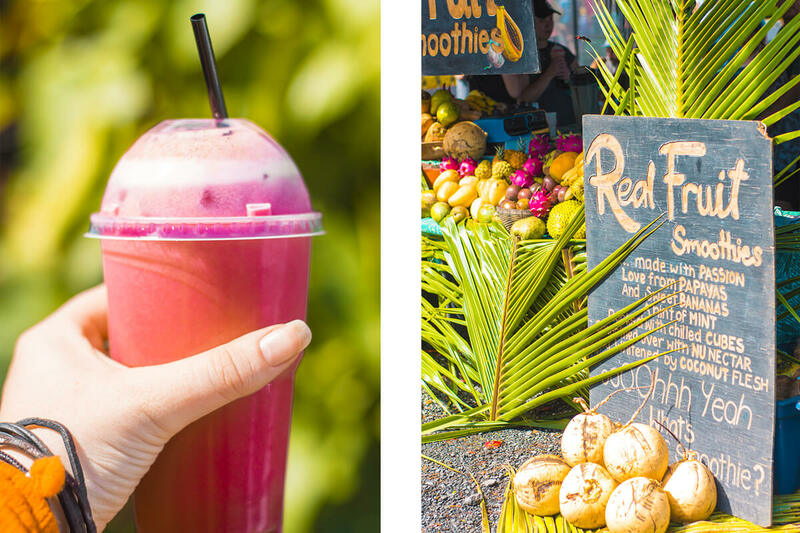 You can check out all my favorite places to eat in Rarotonga here! 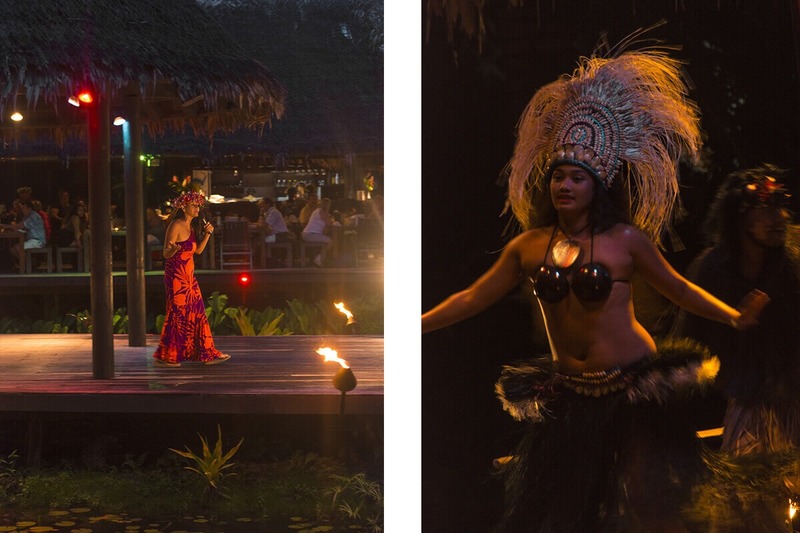 You must spend an evening at Te Vara Nui Village which is in the most amazing location in the popular Muri Beach. 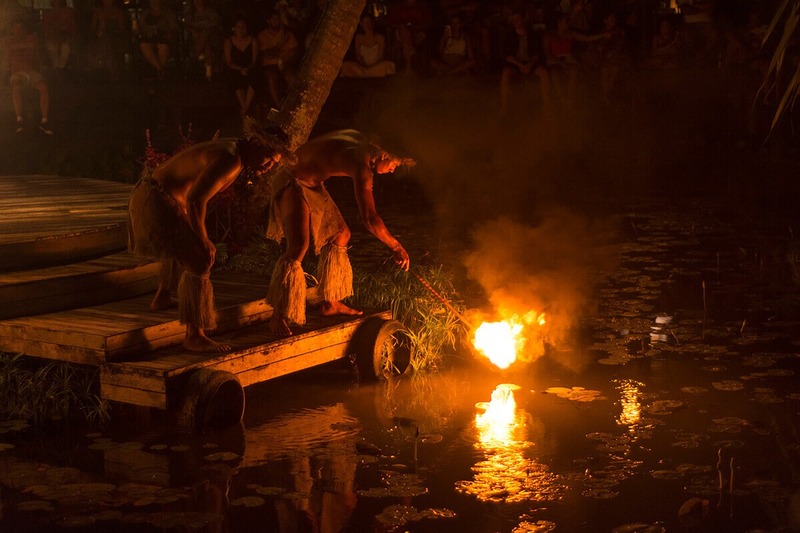 If you are wanting to discover more about the beautiful culture in the Cook Islands and have an extremely entertaining evening I highly recommend booking yourself in for their combo extravaganza tour. 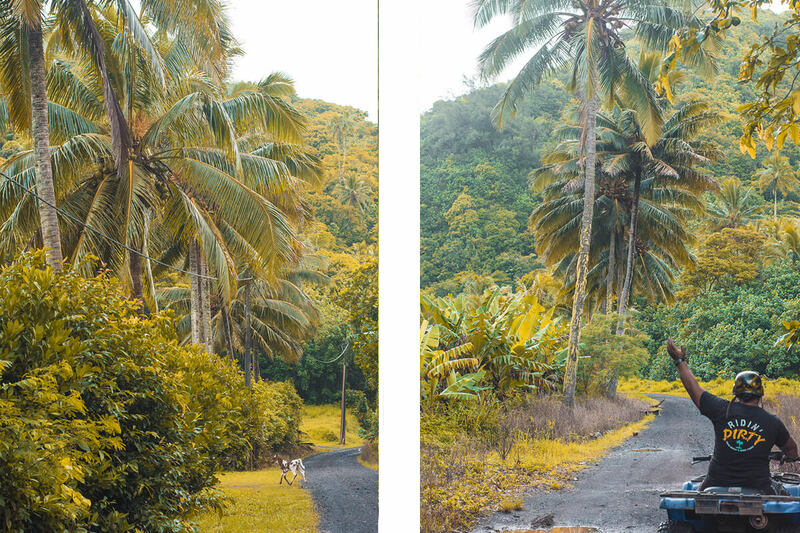 You will leave with a whole new appreciation for the island, a new understanding of the people and some awesome dance moves to share with your friends back home. 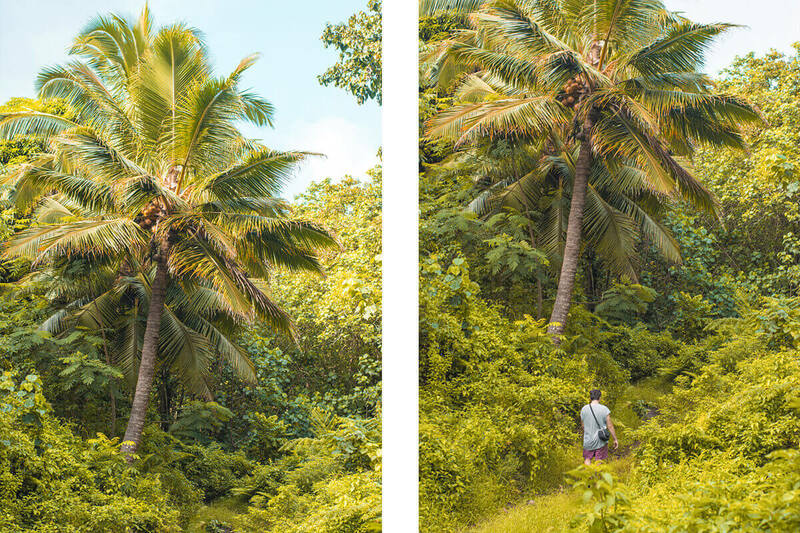 Rarotonga is so much more than the circular road which runs around the island. 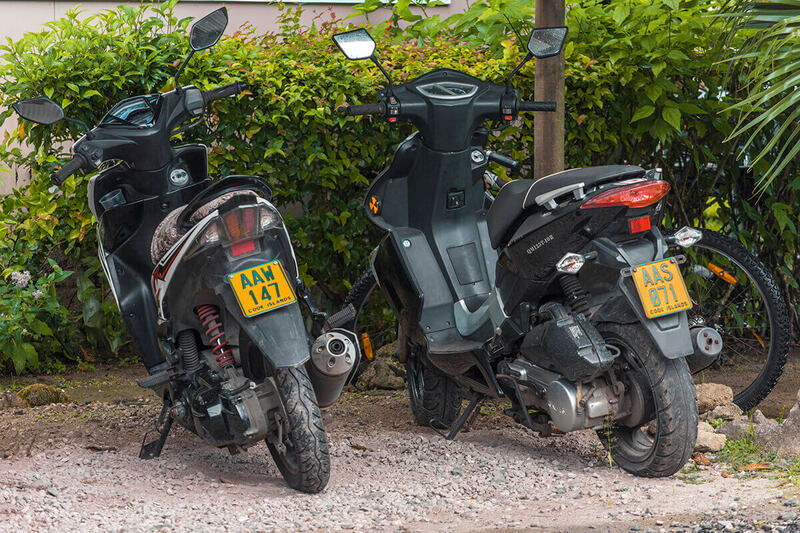 By having a scooter this allows you to get off the beaten track and explore at your own pace. 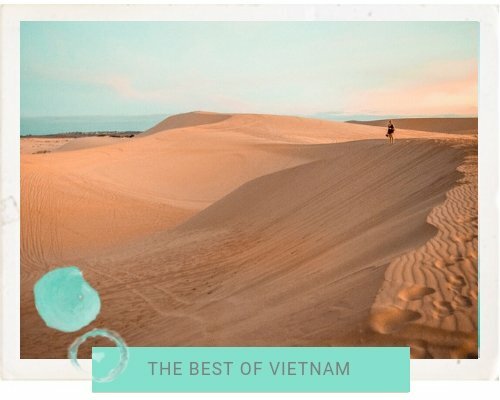 Go beach hoping with your snorkel and fins or adventure along the dirt tracks heading inland. We spent so many days just riding on our scooter stopping wherever our heart desired. If we were only taking the bus we would not be able to pull over and watch the sunset into the horizon. 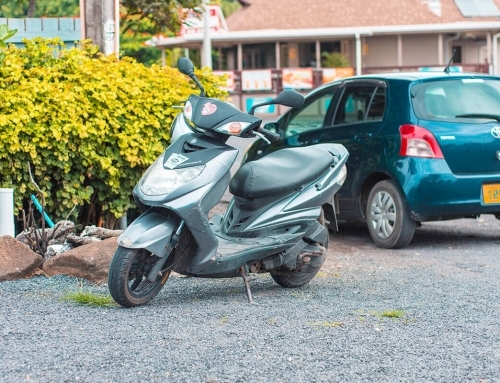 Just make sure you have your scooter license which you can find all about ‘coming soon’ on how to drive a scooter in Rarotonga and get your tourist license. 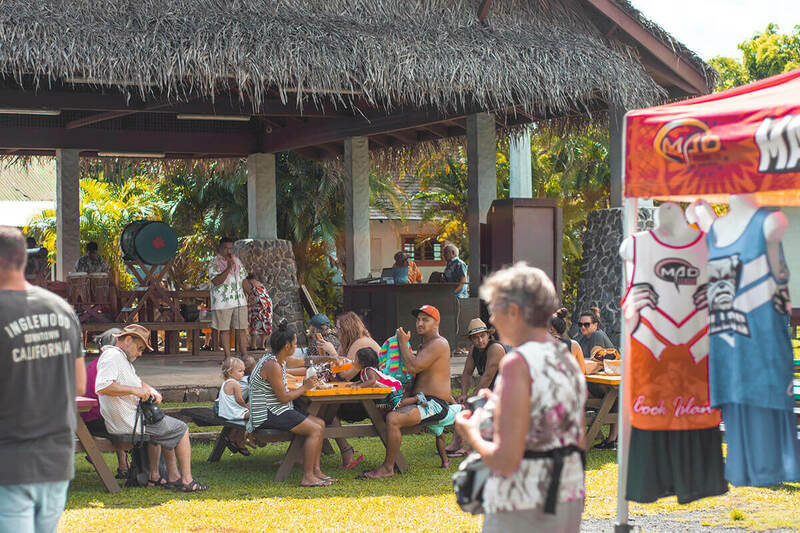 On a Saturday morning you can find the locals and visitors mingling together at the Punanga Nui Markets. 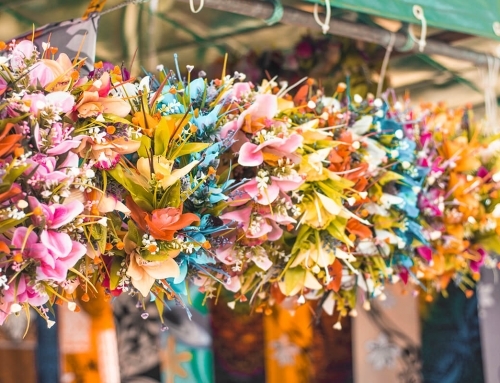 Held each Saturday between 8am and 12pm this is the perfect place to pick up your Rarotonga souvenirs, a good breakfast treat and a gorgeous flower crown. With performances held on the stage and well as many picturesque cottage like stalls for me this was Instagram heaven! I was a guest with Ariki Adventures, Koka Lagoon Cruises, Raro Quad Tours, Air Rarotonga and Te Vara Nui Village while in Rarotonga. All opinions are my own throughout these articles. Everything looks amazing! I’m from Hawaii, but I need to explore more of the Pacific Islands!